Whaaaat? It’s another Actual Play episode? Yup! 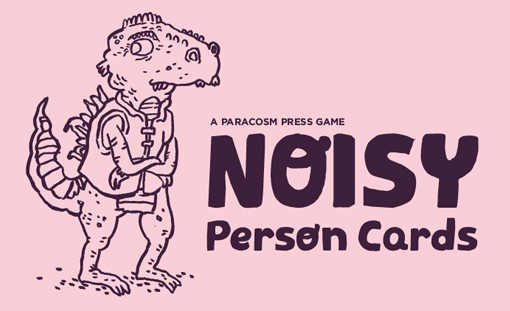 Wizened Sage Ian Chandler and Ramon Castillo (of trampoline fame) sit down with us to play the print and play version of Noisy Person Cards by Paracosm Press. Strap in, you’re about to hear all of us talk in strange and exaggerated voices, and all-around embarrass ourselves. You’re welcome! Yes, this version of the game is free! TADPOG Sweethearts Josh and Nicole “Clown Movies” Nance join us for the continuation of Tyler’s Little Fears game. Today’s Actual Play episode is brought to you by…taffy! 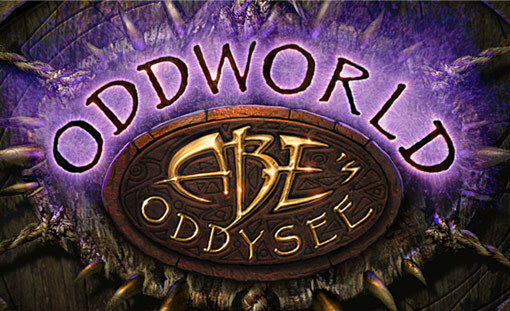 Rhythm Master Paul and BabyBlueCapri (Soul Sister Yarn Sorceress Chandra) join us to talk about the 1997 cinematic platformer, Oddworld: Abe’s Oddysee. We also try weird sodas from Nashville, eat taffy on the mics and talk about Batman v Superman: Dawn of Justice at length. In this Actual Play, Tyler runs the first session of his Little Fears Nightmare Edition game based on The Cat in the Hat. 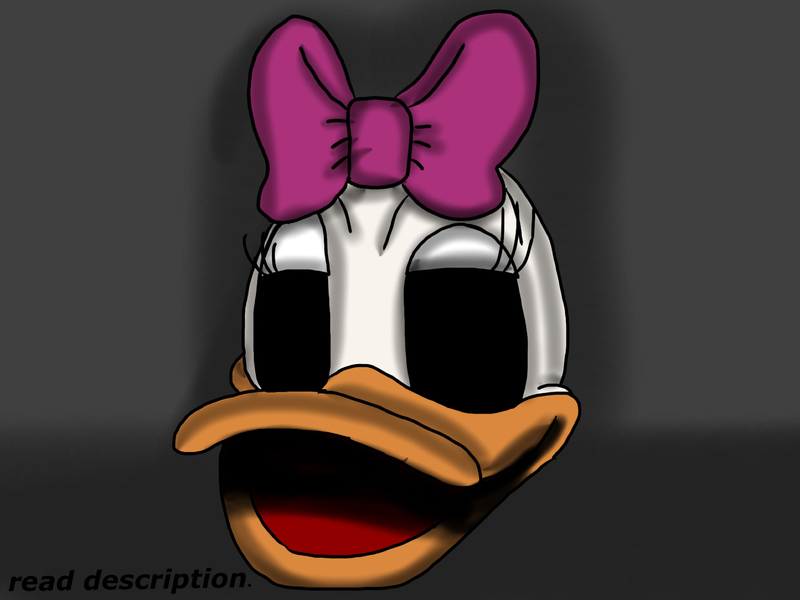 A new challenger approaches! Jacob (of wolf fighting fame) joins us to play the role of “Jim”. Josh and Nicole return as “Char” and “Fidget”, and Dave is playing “Glem”. 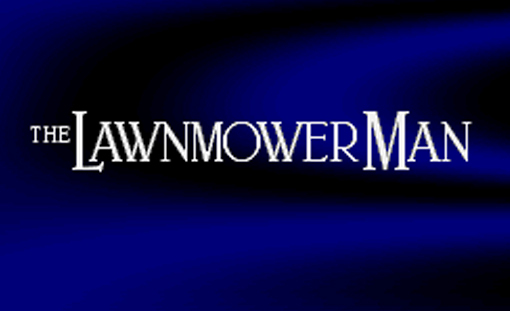 By request of “Steve N” on Patreon, we’re talking about The Lawnmower Man for the SNES. Tyler unboxes his Loot Crate. Dave tells a super cringe-worthy story from his high school days. We answer some voicemails and texts. 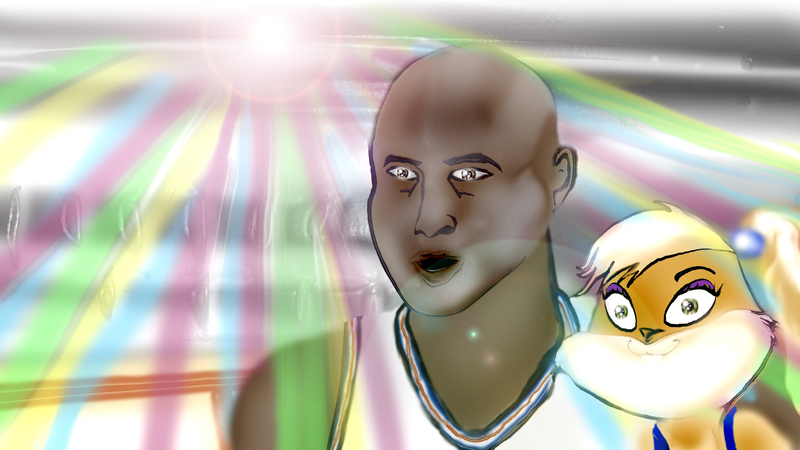 This is our first episode with an outro story, a tradition that’s sure to continue. The loyal TADPOG listeners know that in addition to video games, we love tabletop roleplaying games. We’ve received positive feedback on our D&D and Everyone is John episodes, so we’ve decided to play a few more roleplaying games on the show. 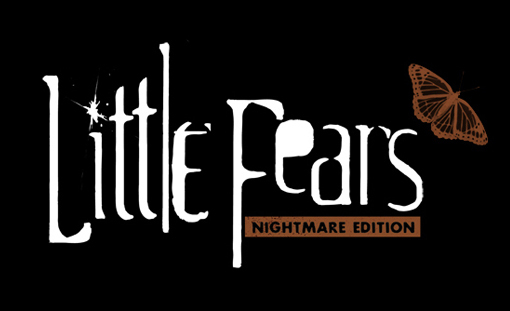 Little Fears is a horror roleplaying game where each player takes on the persona of a child, who are being hunted by “dark things”. Tyler has had an idea for a Little Fears game for a few years, so he’s running the game and Dave, Josh and Nicole are the players. I need that pee pee! Sports! 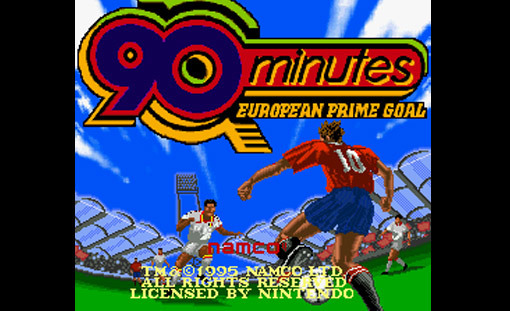 Welcome to a really weird episode where Tyler talks about 90 Minutes European Prime Goal for the Super Famicom. Wait, don’t go – we talk about other stuff too and Brandon’s here! Some important things happen in this episode: we realize we’re dads and there are phones just for us! 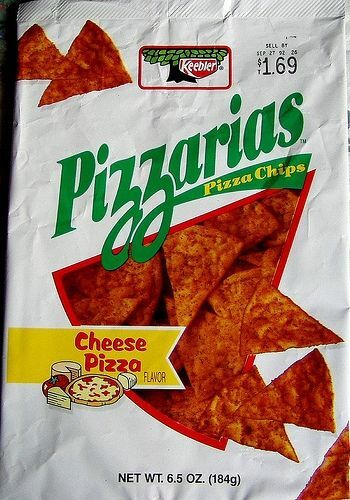 ; we rank pizza restaurants; and we answer some voicemail and texts. Time Lord Josh Edwards, of “Thirty-Minute Madden ’94 Call” fame, returns to TADPOG to talk about Red Dead Redemption (Grand Theft Horse). Tyler regales us with tales of the monster known as Broken Claus. Dave tells more bathroom stories. We twirl our mustaches while reminiscing sinister virtual acts. Josh gives us a Second Breakfast style gauntlet! 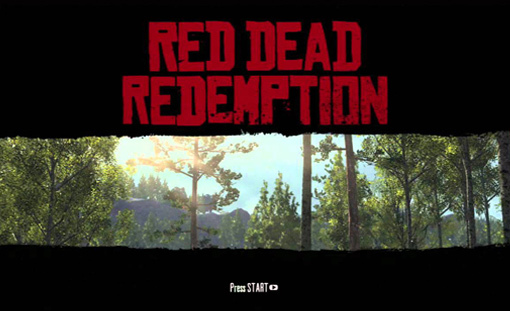 What if John Marston doesn’t die?